AMD's RX 580 is a steal at this price. 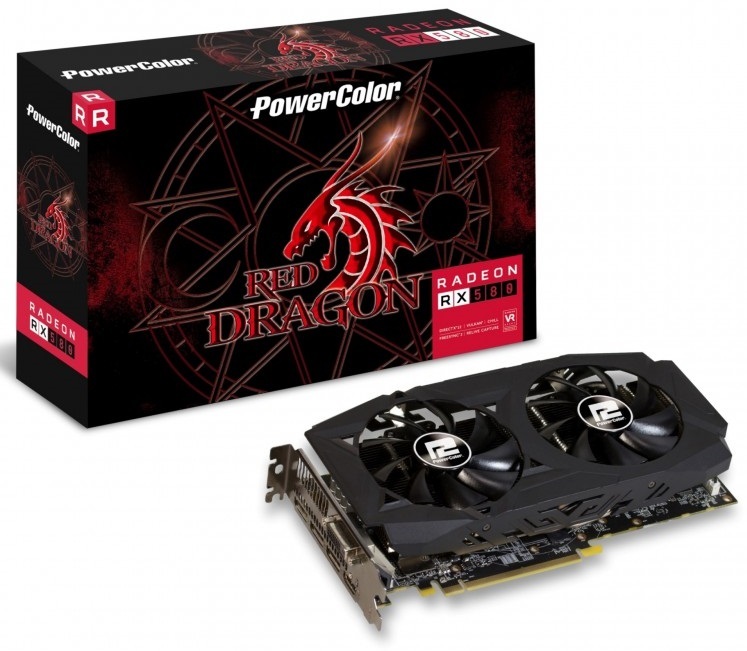 Read more about Powercolor's £169.99 RX 580 8GB Red Dragon V2 graphics card. Yeah that's cheap. I got my friend's kid a 580 4gb for £95 (Sapphire Pulse) and I thought we did very well. Nice to see GPUs cost what they should again. I built my friends pc with that card and temps and noise are good for a budget card.